Holt McDougal Environmental Science has a hardcover Student Edition. 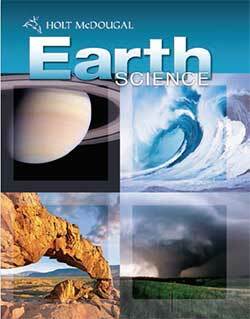 Full content coverage, including ecology and Earth science, that is presented in a readable, visually appealing narrative. The Holt McDougal Environmental Science Homeschool Package contains a print student edition and interactive Online Editions that contain Student and Teacher Resources. Case Studies and EcoFacts engage students. Maps in Action and Society and the Environment provide real-world connections. Exploration Labs, Inquiry Labs, and QuickLabs offer a range of hands-on learning opportunities. NOTE: This is a print and digital homeschool kit. Digital components come with a 1-year subscription. You will receive your digital access from hmh_digital_access@hmhco.com. You will need to purchase one Interactive Online Edition for each additional student. 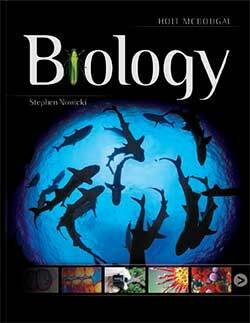 Additional student textbooks are available if you want one for each student. Holt McDougal Environmental Science Interactive Online Edition 1 Year is for an additional student. NOTE: The digital components are for a 1-year online subscription. You will receive your digital access from hmh_digital_access@hmhco.com. Please add that email address to your contacts. 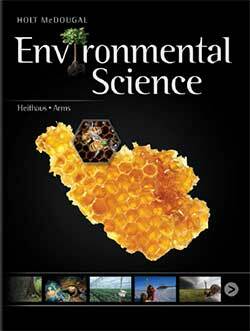 The Holt Environmental Science Student Edition (Hardcover) features content designed specifically for high school students including engaging Case Studies, relevant feature articles, and in-text labs. 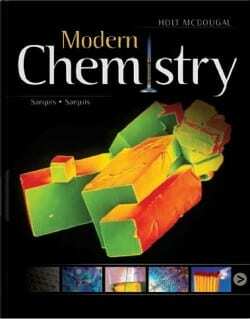 The stand-alone textbook is available for an additional student.